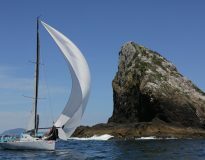 CRC Bay of Islands Sailing Week is the biggest regatta of its kind in New Zealand, and is regarded as one of the Southern Hemisphere's premier yachting events. Issued Wednesday 23rd January 0800hrs Synopsis: Ridge moving up from the south. 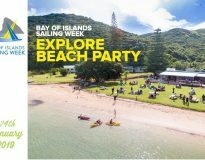 We're looking forward to seeing you at the Bay of Islands Sailing Week - Explore Beach Party. 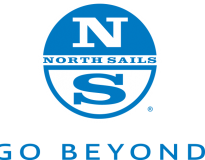 But before we do, there is some important information we would like to pass on to you to make everything run smoothly. 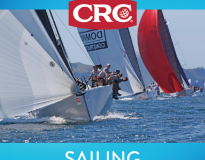 Sailing Instructions for CRC Bay of Islands Sailing Week 2019 are now available to download or view online. 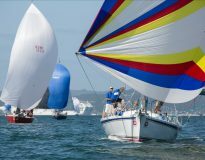 The Island Racing divisions at CRC Bay of Islands Sailing Week have attracted so many entries, organisers have had to create an extra division to accommodate the number of boats. 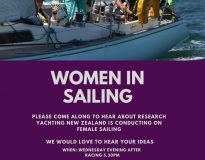 Calling women and girls: Please come along to a short introduction to the research Yachting New Zealand is undertaking around women and girls in sailing.